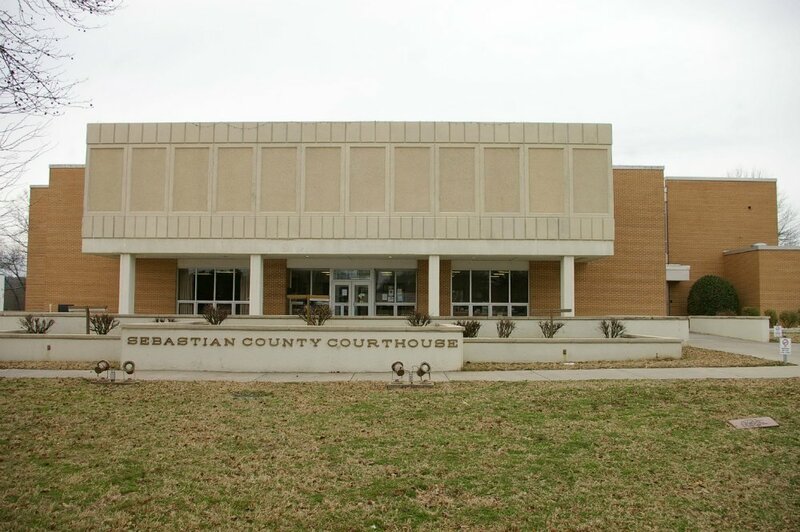 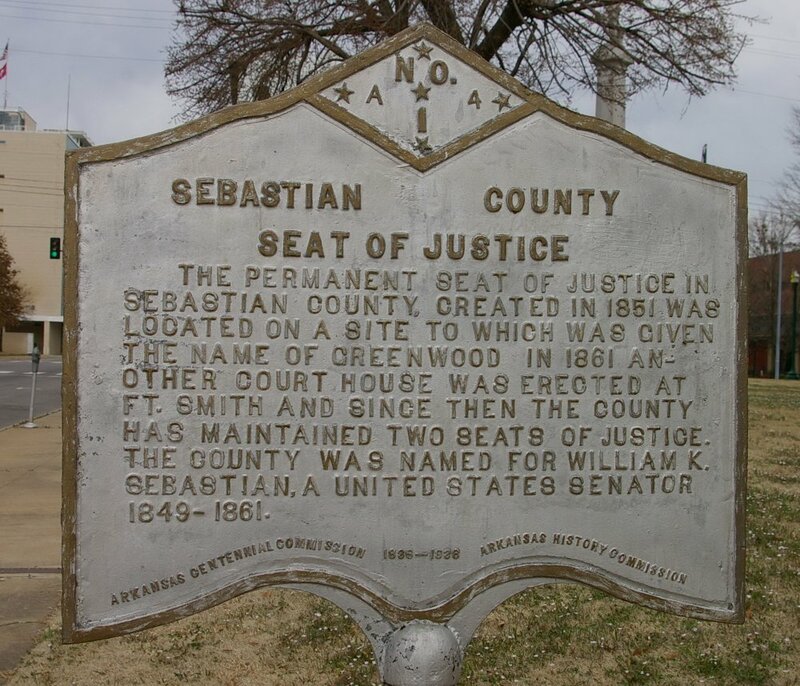 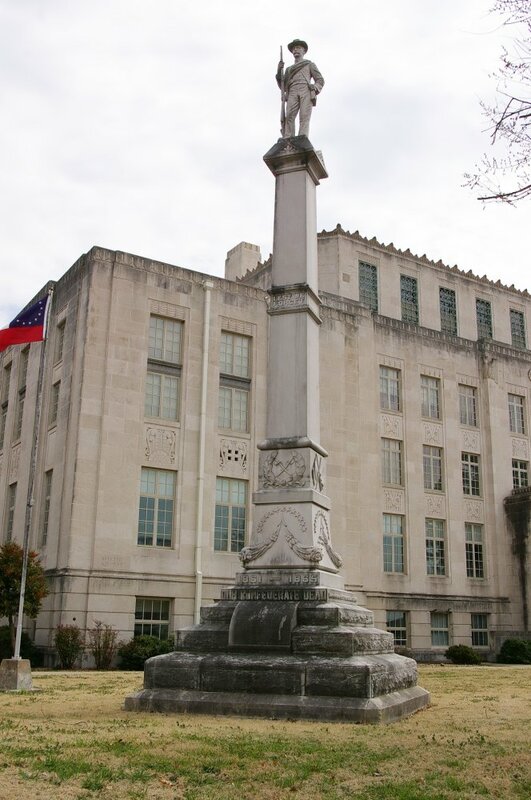 Sebastian County is named for William K Sebastian, who was a United States Circuit Court judge. 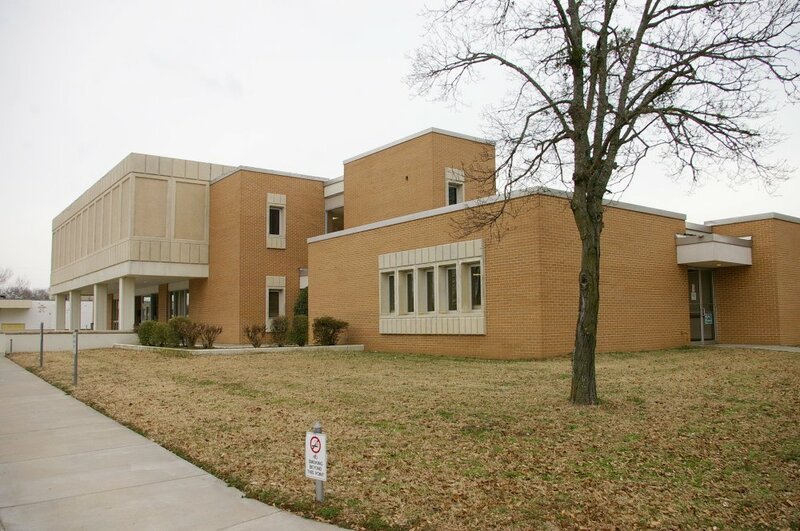 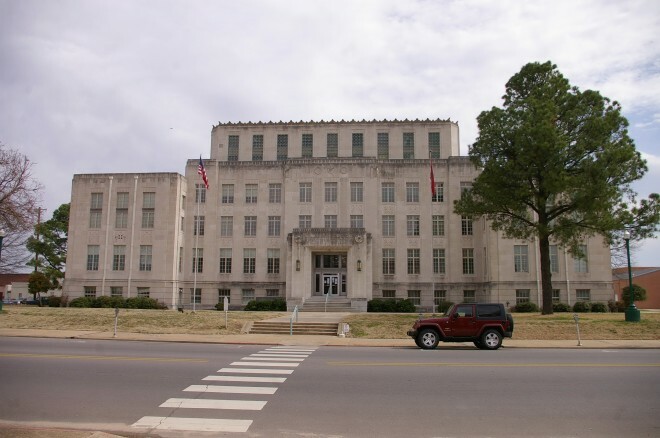 Description: The building faces west and is a four story gray colored stone structure. 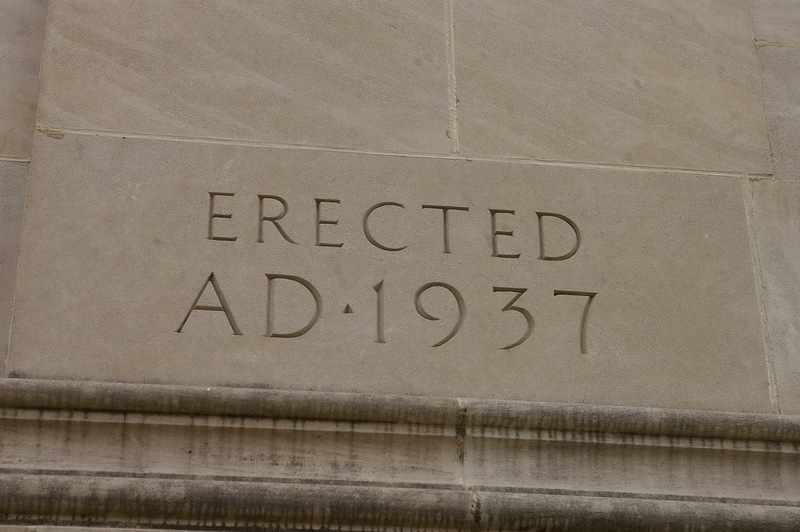 The west front has a central entrance framed with stone and projecting from the main building. The north and south wings project and are lower in height. 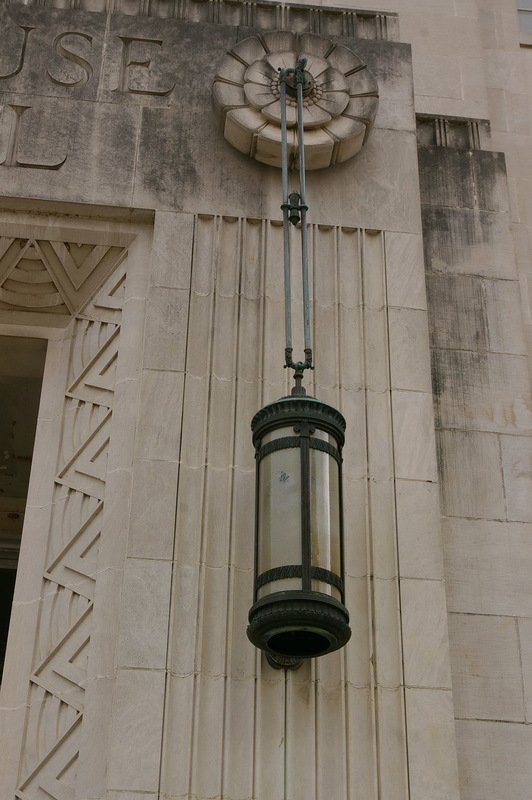 The fourth story is recessed and has a decorative edge along the roof line. 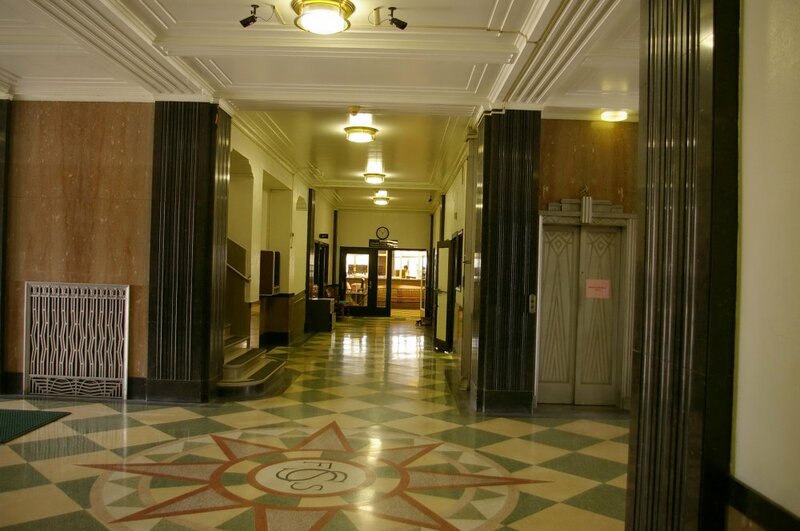 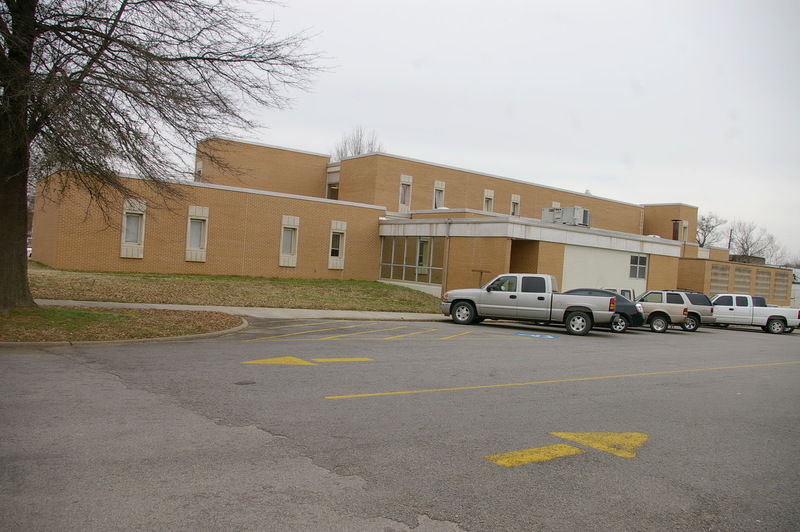 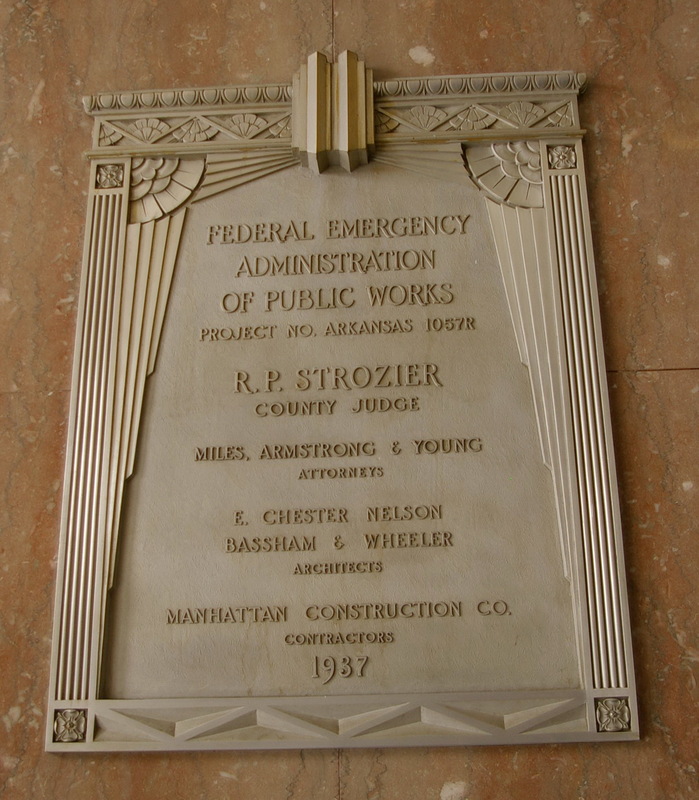 The building was constructed under the Federal Emergency Administration of Public Works. Contractor: Beshears Construction, Inc. of Fort Smith. 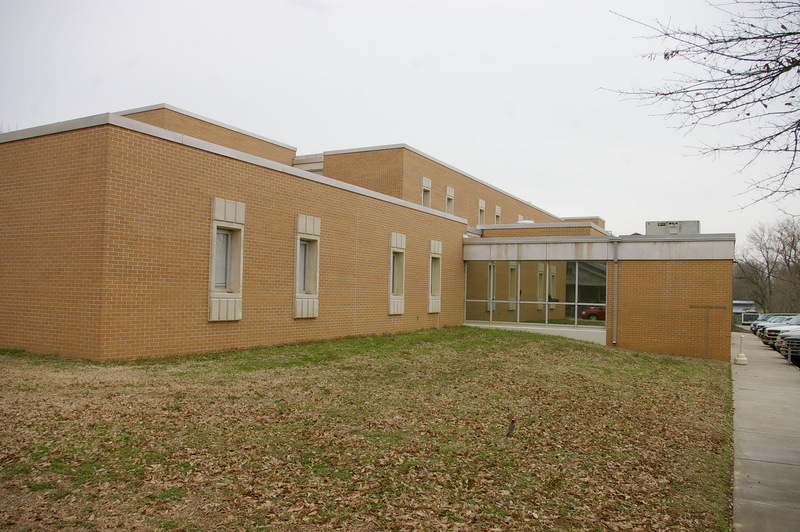 Description: The building faces east and is a two story red brick and concrete structure. 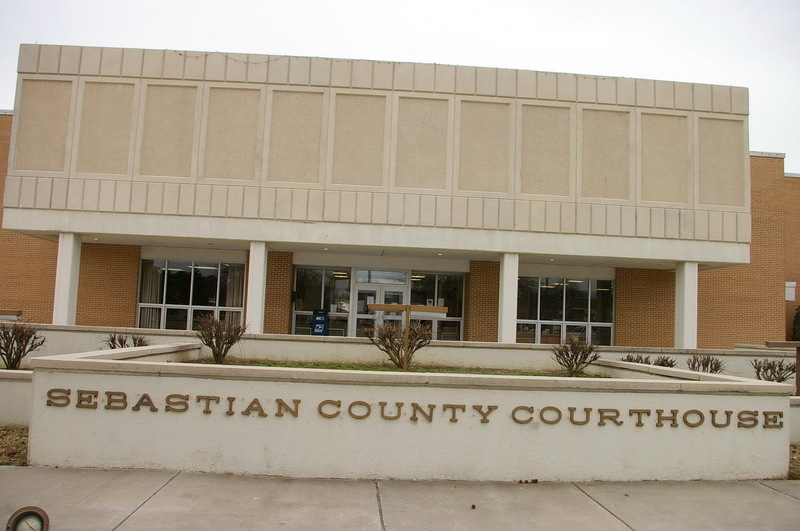 The building houses the District Court. 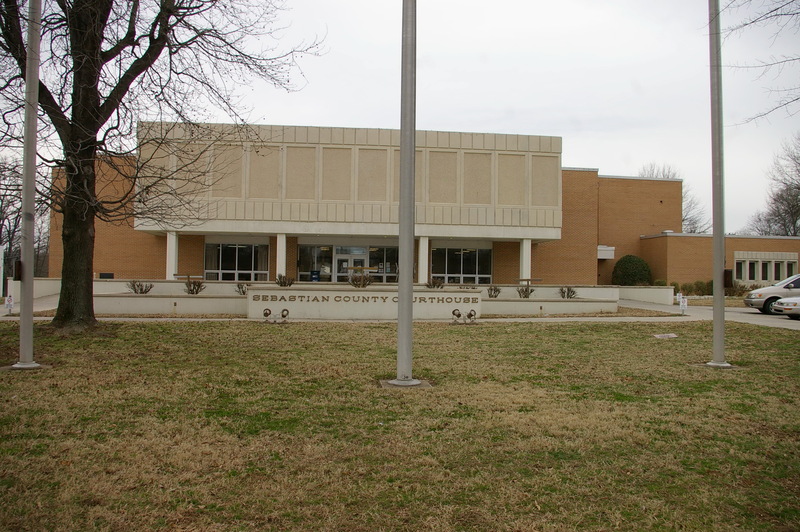 Description: The building faces faces north and is a two story red colored brick and concrete structure. The north front has a large overhanging section supported by four pillars. The glassed entrance on the first story is recessed. The building has a number of square corner sections. 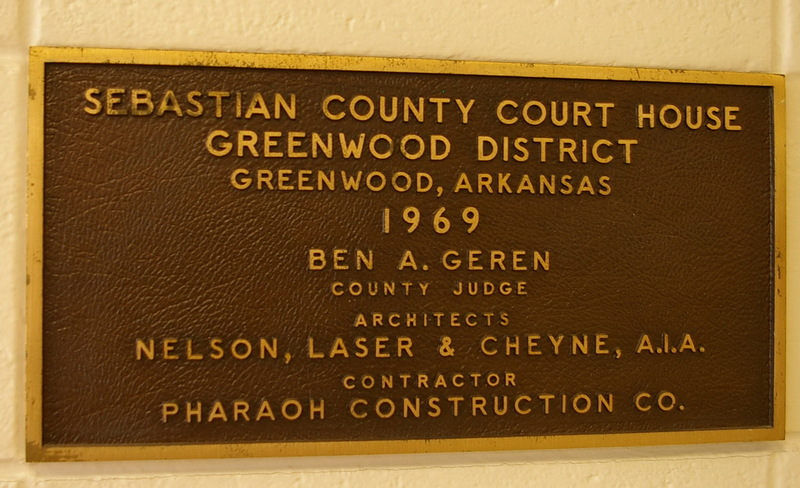 Note: The first courthouse was built in 1882. 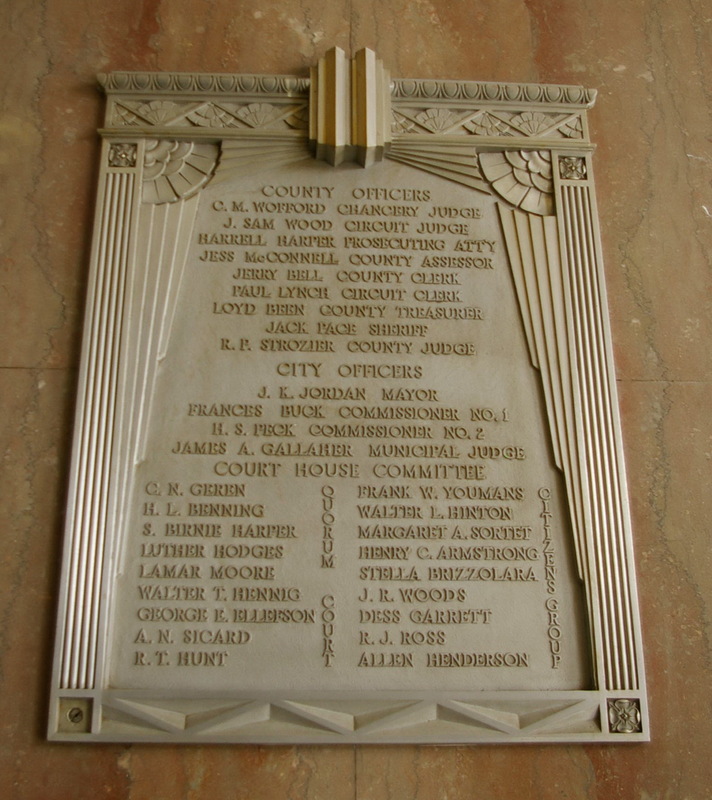 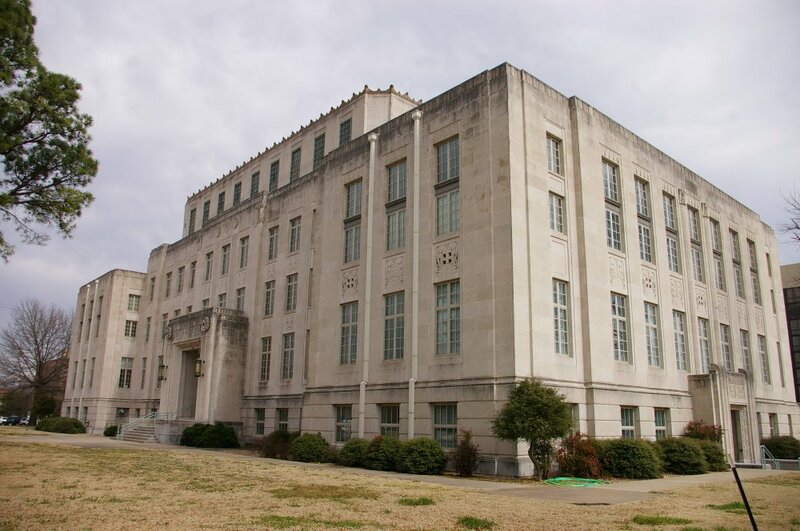 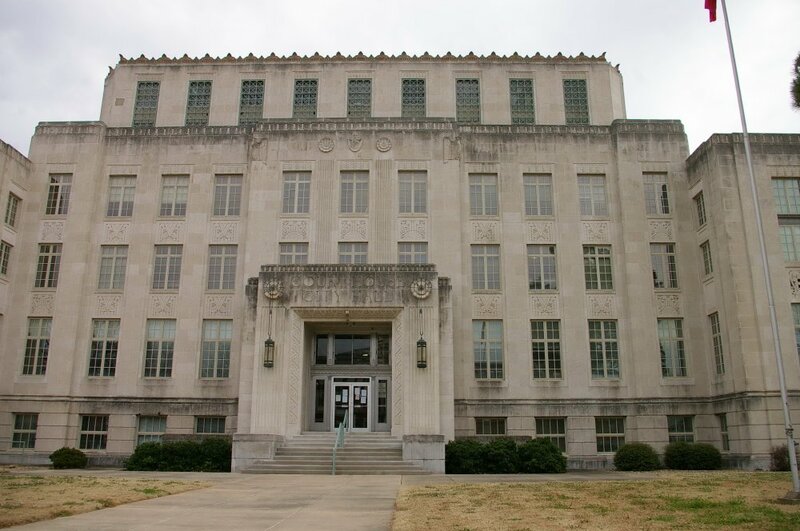 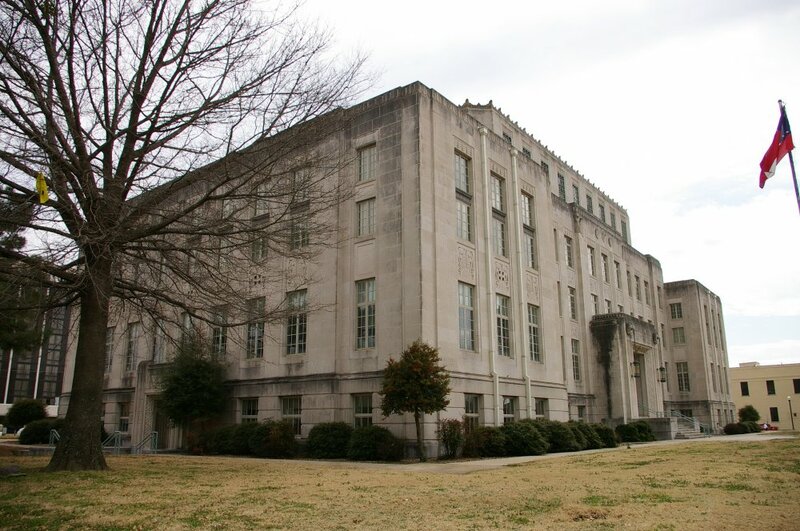 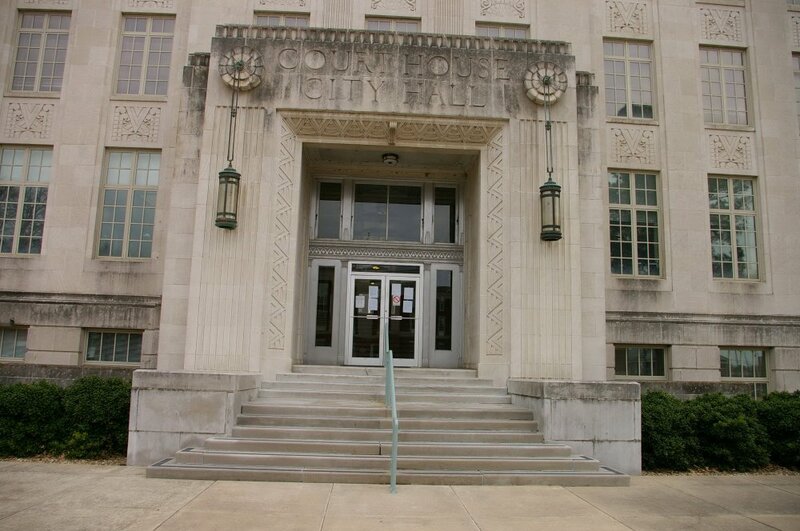 The second courthouse was designed by A Klingensmith and constructed by T T Reddick in 1916. 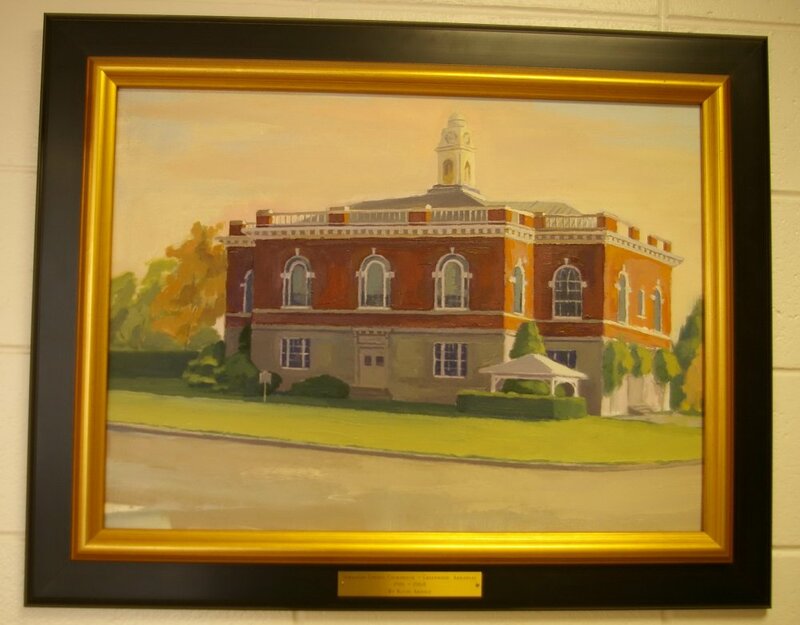 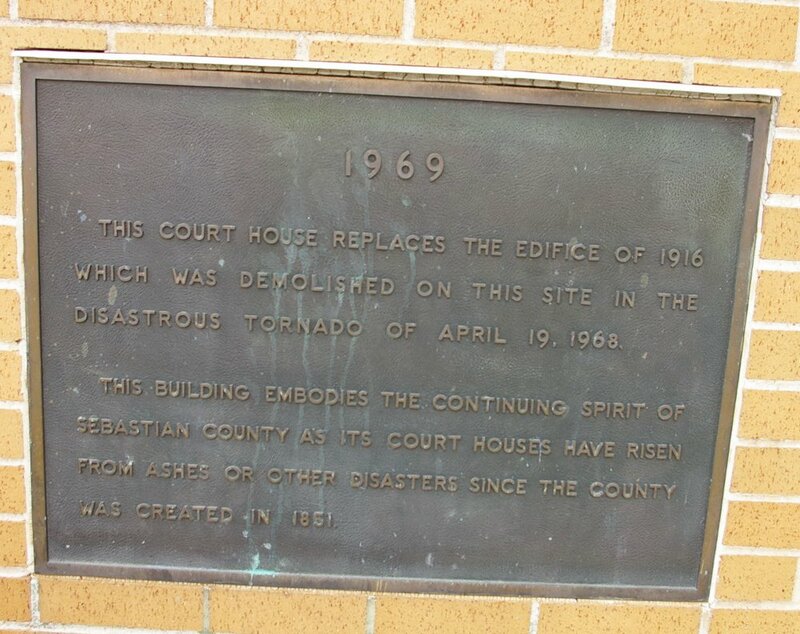 The red colored brick courthouse was damaged by a tornado in 1968.